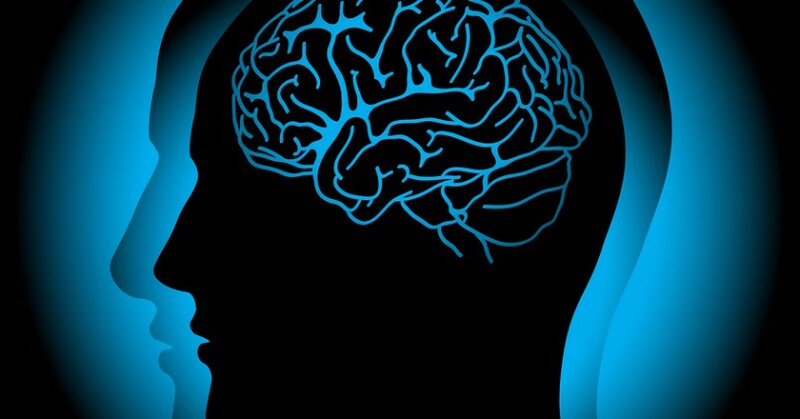 Nurses and health professionals will now have access to a brain tumour nursing module to support the care of primary brain tumour patients through all stages of their cancer journey. 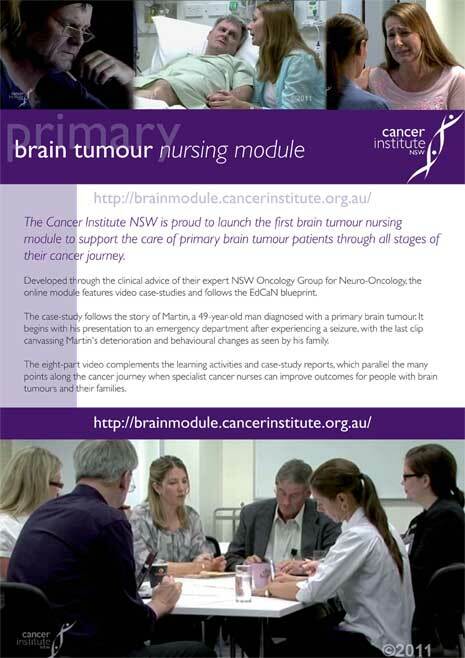 Developed by the Cancer Institute NSW, through the clinical advice of their expert NSW Oncology Group for Neuro-Oncology, the online module features video case-studies and follows the EdCaN blueprint. Martin’s deterioration and behavioural changes as seen by his family. The eight-part video complements the learning activities and case-study reports, which parallel the many points along the cancer journey when specialist cancer nurses can improve outcomes for people with brain tumours and their families.